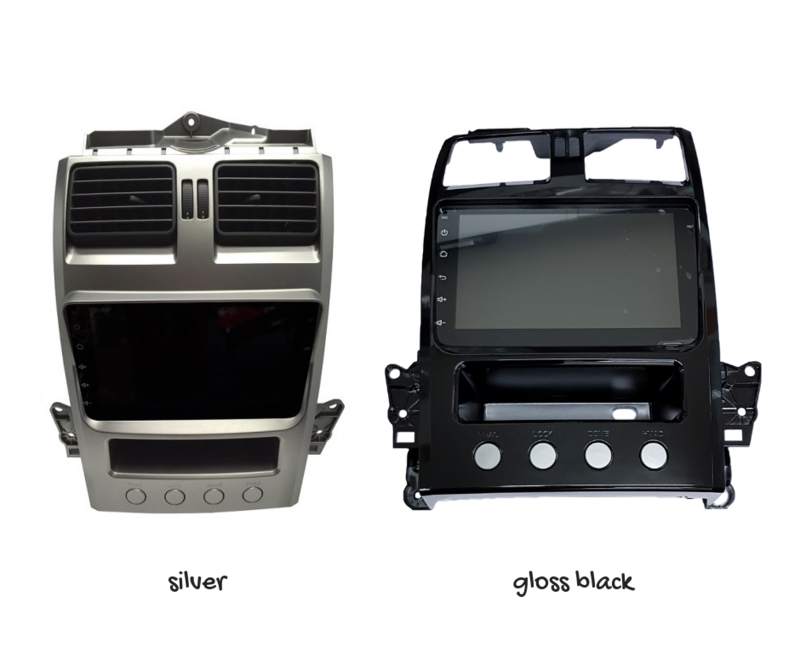 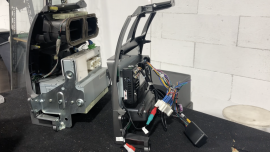 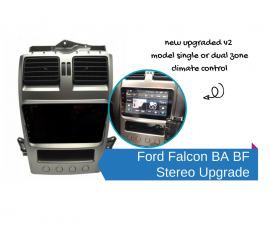 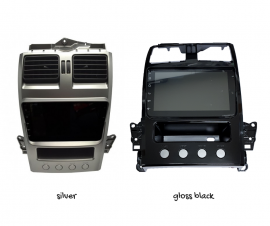 The Overline Ford BA BF Territory Android ICC is the latest unit from Overline Technologies that finally allows a decent stereo replacement for the factory unit. Honestly the best replacement ICC for the factory Ford Falcon & Territory we have used. 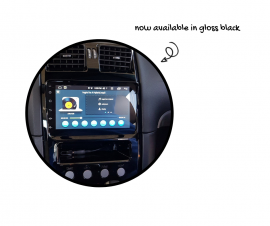 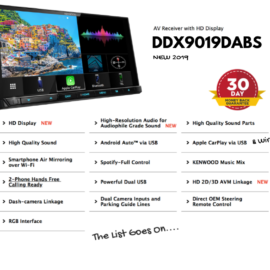 Using the latest Android operating system, KitKat, the unit is easy to use and allows for amazing expandability including reverse camera input and stereo outputs for additional amplifiers and audio upgrades. 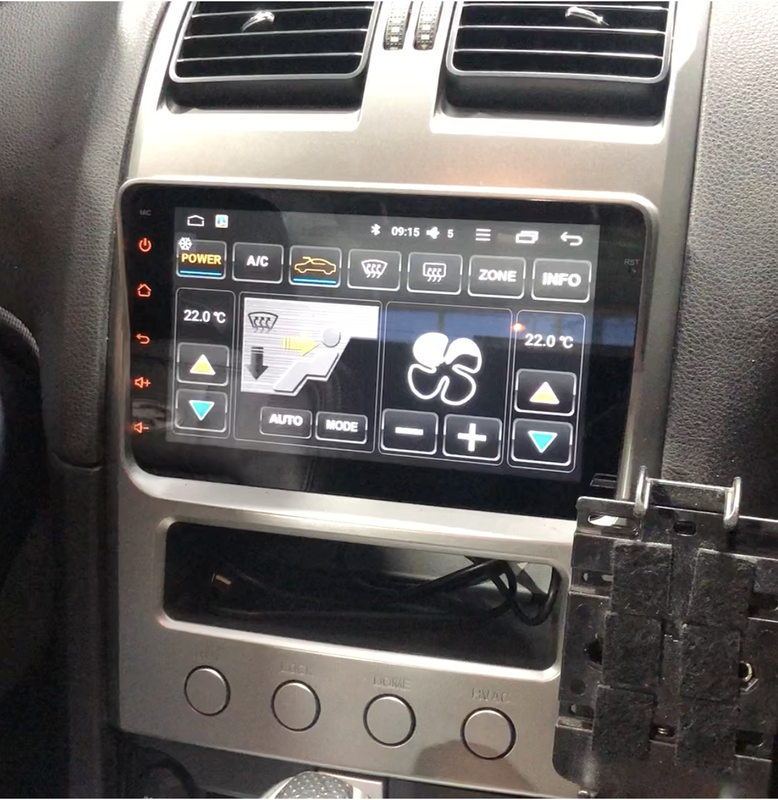 Replacing the factory unit with its built in HVAC / Climate Control has been no small task but Overline have done a great job here integrating it to the new touch screen. 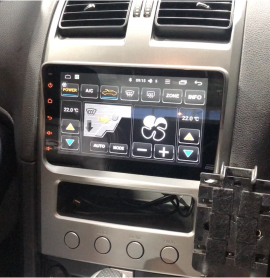 The system will work for both single zone or dual zone climate control systems. 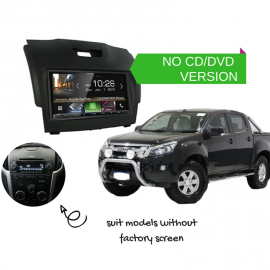 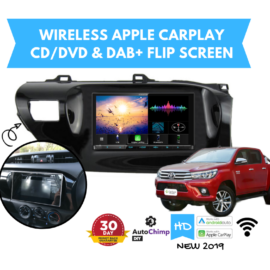 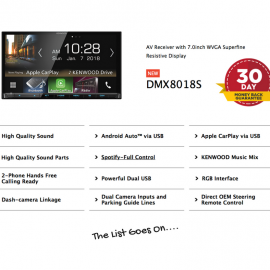 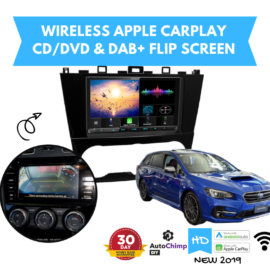 The Overline Ford BA BF Territory Android ICC itself is completely digital media including bluetooth, usb and file management built in on the unit via WiFi, meaning it has no need for a CD / DVD player but this could be added externally should you require. 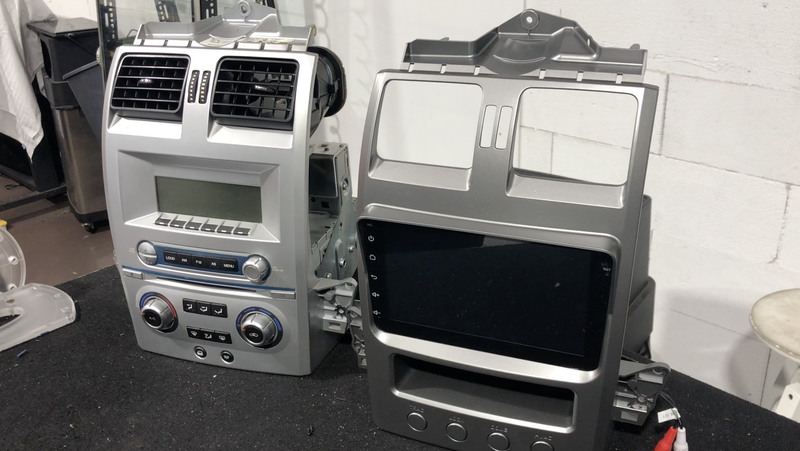 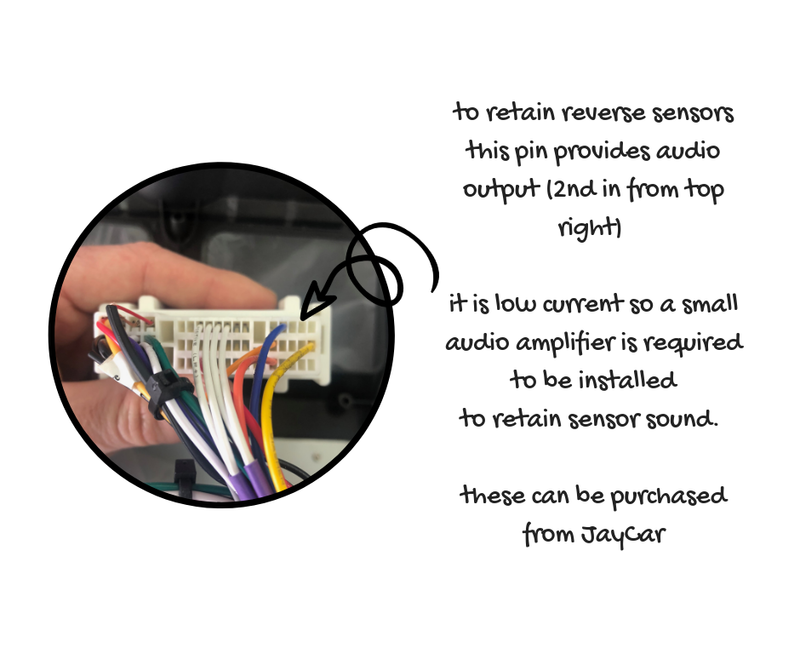 The unit requires some installation but comes completely pre-assembled in the replacement stereo skin with the physical unit itself already mounted and pre wired with a plug to suit the Ford. Note this is generally not necessary as you can run a reverse camera now BUT for those that do this is how.